It is a sad day for the world of physics and humanity. Stephen embodied the superiority of mind over matter. He demonstrated that the human spirit can overcome all physical limitations and that the human mind can comprehend the deepest secrets of nature. His most important discovery of Hawking radiation is a metaphor for his optimism on the ability to surpass all physical obstacles. Black holes were thought to be the ultimate prisons from where nothing can escape, but Stephen showed that light does escape from them, causing these physical barriers to lose mass and eventually evaporate. His work on black holes and the early universe had a great impact on our current research in these fields. 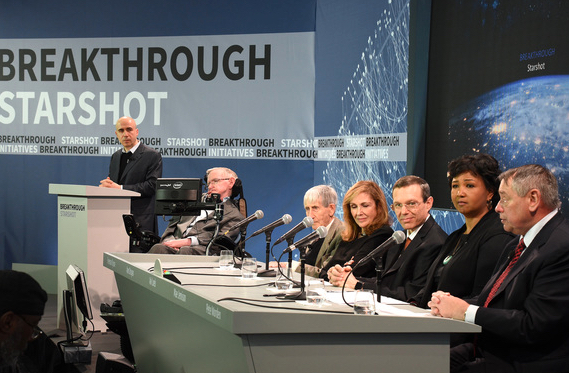 Stephen visited us for a few weeks in April 2016 for the inauguration of the Black Hole Initiative at Harvard University and the public announcement of the Starshot Initiative of the Breakthrough Foundation in New York City. We hosted Stephen for dinner at my home in Lexington, MA. Following on this event, my twelve year old daughter prepared a special presentation to her class at school about Hawking's life story of science and optimism. His unique journey despite all difficulties serves as an inspiration for many kids to study science. 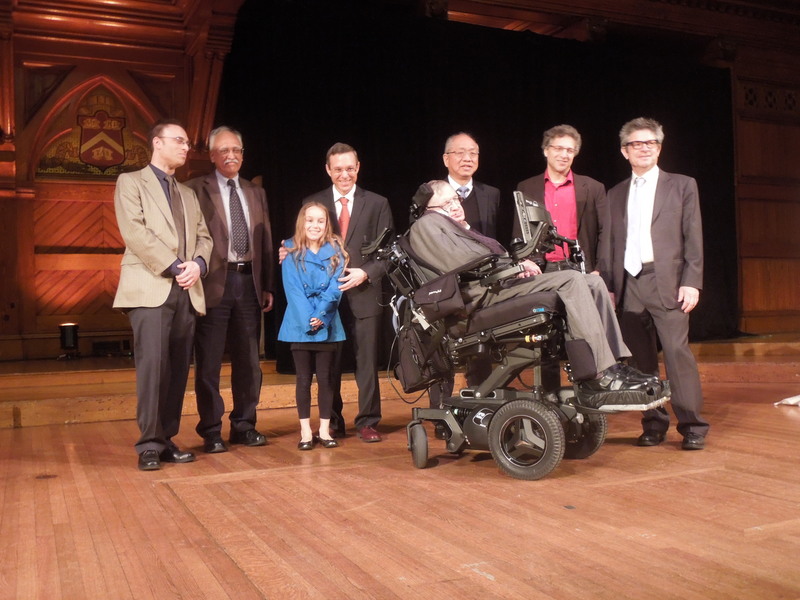 The Harvard Astronomy department mourns the loss of a brilliant physicist. We will miss Stephen greatly.